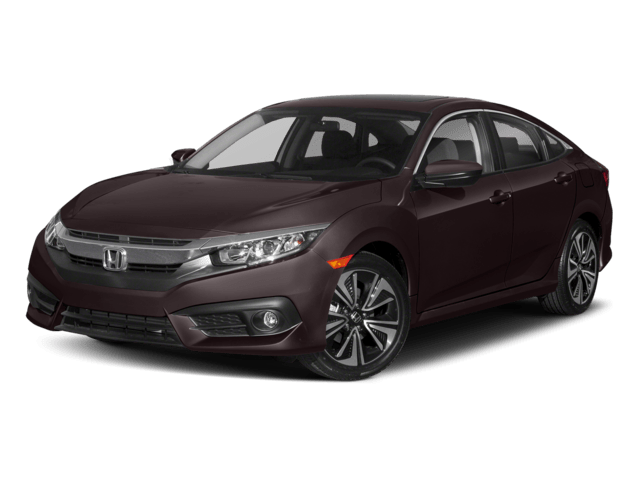 The 2018 Honda Civic Sedan offers something for just about any Walla Walla driver, thanks to a series of well-equipped trims. 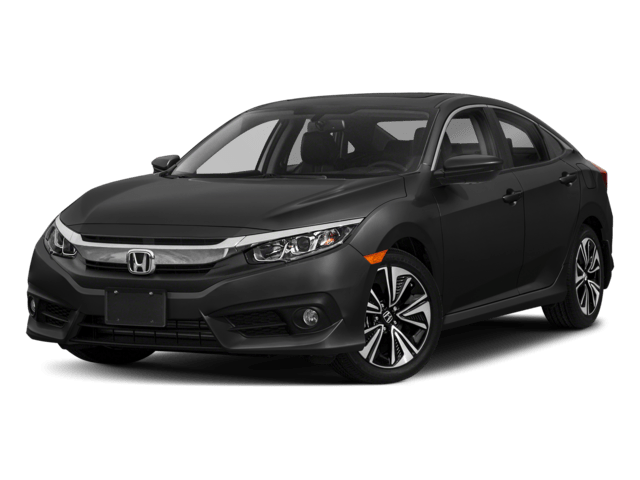 In a Honda Civic model comparison, it’s easy to see this model makes an energetic yet practical choice. No matter which trim you select, you’ll enjoy notable power, comfort, and technology—all for a rate that won’t break the bank. The entry-level LX comes equipped with a 158-hp 2.0L 4-cylinder engine, a 6-speed manual transmission, automatic climate control, and a multi-angle rearview camera. The EX gets a Continuously Variable Transmission (CVT) in place of the LX’s manual. It also tacks on Apple CarPlay and Android Auto, a 7-inch audio display screen, heated and powered side mirrors, a one-touch power moonroof, Remote Engine Start, and Smart Entry with Walk Away Auto Lock. As the mid-level trim, the EX-T amplifies power with a 174-hp 1.5L turbo 4-cylinder engine and a 6-speed manual. You’ll also get heated front seats, dual-zone automatic climate control, and a decklid spoiler added to the mix. The penultimate EX-L enhances cabin comfort with smooth leather seating and an 8-way power driver’s seat, as well as a handy auto-dimming rearview mirror. 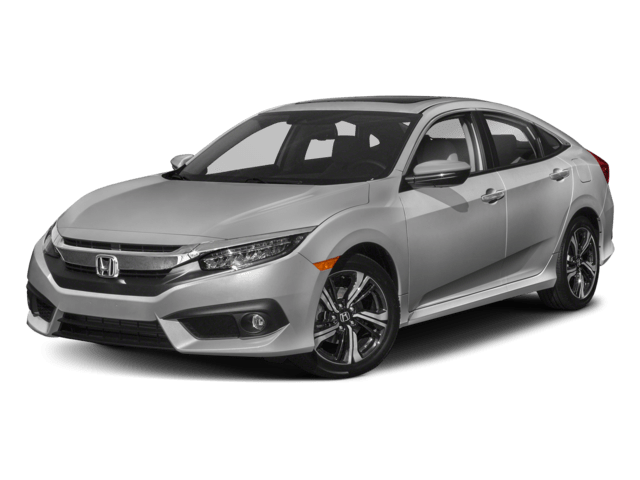 At the top of lineup rests the Touring, which comes standard with automatic LED headlights, navigation, heated front/rear outboard seats, a 450-watt sound system, and Honda Sensing. 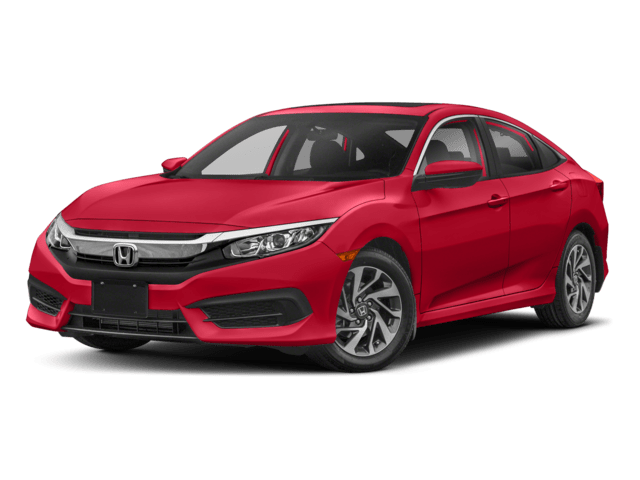 Find Your New Civic at Walla Walla Valley Honda in College Place! 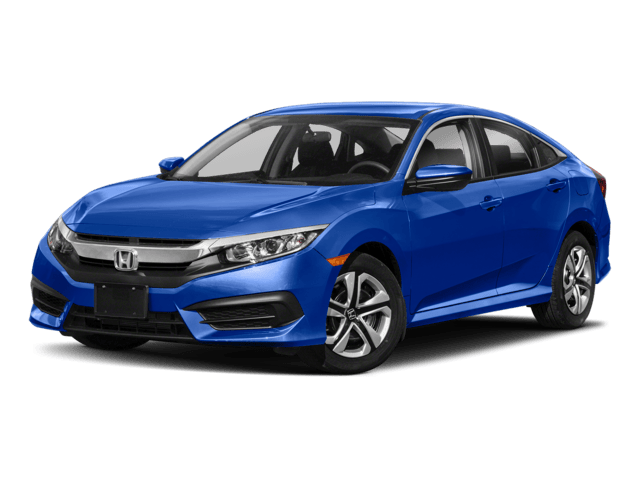 If you’re shopping for a feature-packed sedan at an affordable rate, the 2018 Honda Civic is a sure bet, regardless of trim level. To jump behind the wheel of the new Civic Sedan, schedule a test drive near Kennewick. We’ll take your budget and circumstances into account and help you apply for financing that suits you!